Sometimes small town living causes a lust for culture that is rarely paralleled. Jeff Young has traveled the world seeking anything and everything in the wake of leaving Alabama. A love of detail and science matched perfectly with an interest in beer. Seeking brewing opportunities and a way to express his counterculture perspective, Jeff entered the brewing incubator Black Star Co-Op and developed a penchant for sour. 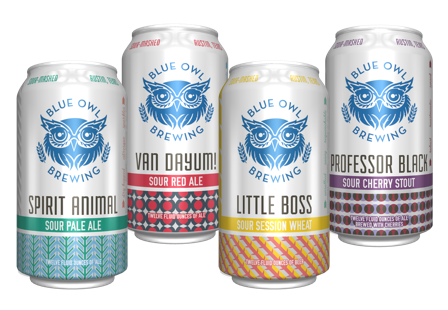 As the relationships and knowledge accrued, Blue Owl Brewery was born some time thereafter. We chat sour, Scotland, and whiskey.